The ability to predict when and where earthquakes happen is amongst the most important applications of science and big data analytics. Having this ability can save lives, what other greater cause can there be? In 2015 I had (as still continue) to be heavily involved in the experimental application of using quantum techniques to analyse big data. In February 2016 I published an article in the Industry Tap that detailed how quantum big data analytics had identified cyclic frequencies that affect stock market and unemployment trends in the USA. The result was cause for much thought. The article suggested that hidden deep in the incoherent rises and falls of financial data were strong signals that evaded traditional data analytics. Much of that article was a simplification of work I had been doing analysing solar activity data. Solar activity is a general term for solar weather, sunspot and coronal mass ejection type events happening on the sun that ultimately affect earth in many ways. Lately I have been developing an app (below)for the prediction of seismic events as a consequence of both solar activity and interplanetary gravitational tides and shear. Whilst the app is not 100% complete, it is now functioning with around 75% of the algorithmic functions and has proven very good at prediction of past earthquake events from 2000 to 2016. I hope to have the app completed very soon, whilst I do that I thought I would like to make some short term predictions based on the apps calculations for the near future. Having accurately predicted the early March 2016 events, particularly 2nd and 8th March in Sumatra etc, I have looked to April-June and have complied a brief summary of predictions. (since this page was published all prediction and observations can be found in the new Quakescanner blog page here). Stop Press .. Quakescanner is now available on the Appstore click the link to download it now! 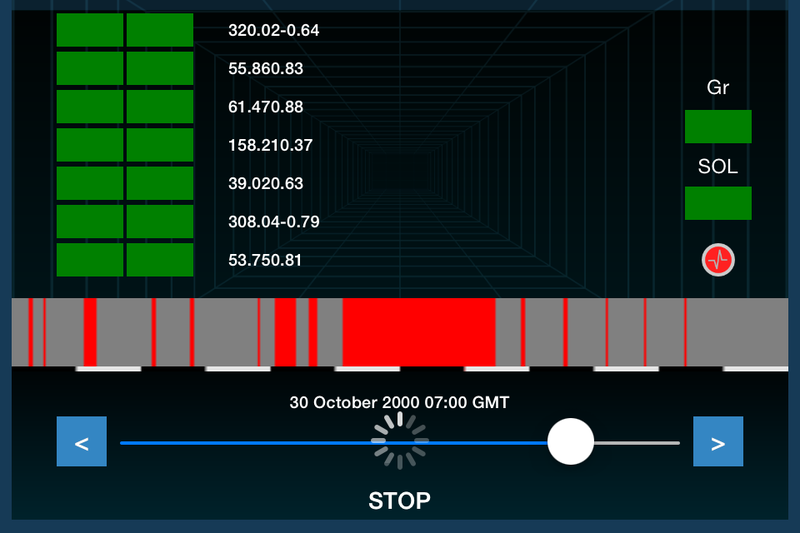 Since this page was published Quakescanner is now available to download in the Appstore. I have create a blog and updates page here. To read all the past and future forecasts and more on how the planets and the sun contribute to earthquakes click here.